Now in paperback! 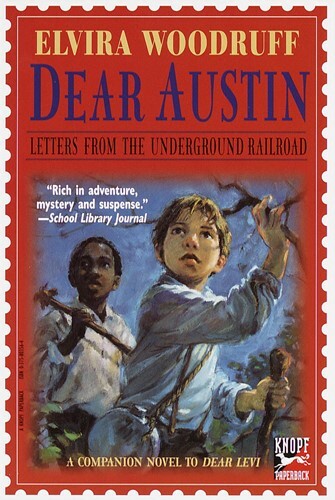 In this companion novel to Dear Levi, told in letters,11-year-old Levi helps a young African American in a harrowing flight for freedom along the Underground Railroad. From the Trade Paperback edition.